What do you get when you cross Jack Trout with John Blutarsky? You know…Jack Trout, the iconic “branding” and “marketing” expert who developed the concepts of positioning, marketing warfare and mindshare. Trout built these marketing platforms so that clients could inevitably create top of the mind awareness (TOMA) for their brands. Those brands that owned the top rungs…ultimately would get the business. Search engine optimization (SEO) is a lot like TOMA. You own the top of the ladder, you get the business. 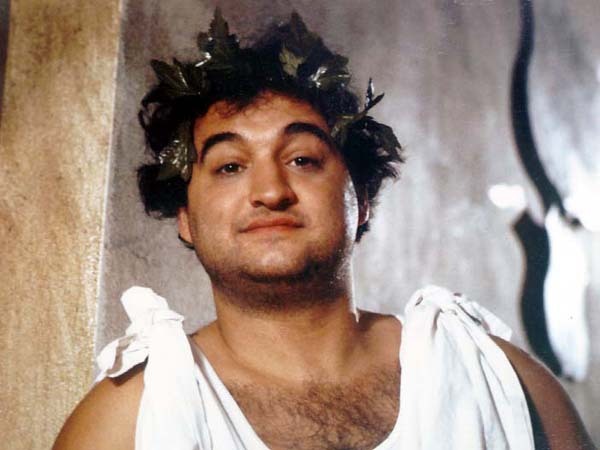 What does John Blutarsky, the underachieving, impish, zit popping malcontent character that John Belushi made famous in the classic 70’s movie “Animal House” have to do with Trout? Because it’s no longer just important to capture TOMA…one must capture TOGA first – TOP OF GOOGLE AWARENESS. Remember…it wasn’t over when the Germans bombed Pearl Harbor…it’s not over for your business. The digital marketing revolution is just getting started. And you can be a part of it.